Whether you’re a new blogger or a veteran, one of your primary concerns is to monetize your blog. If you run a business and your blog is your outreach, lead-generation and SEO tool, you want to know that it is worth your while all the same. 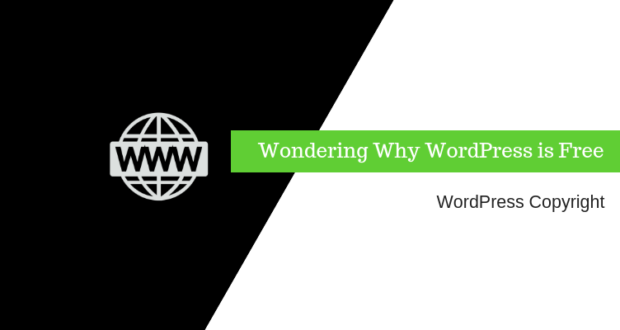 Assuming you publish a self-hosted WordPress blog on a domain that you own, there are a number of WordPress plugins you can use to monetize your blog and make all that time you spend writing awesome content worth it. Here are eight powerful ways to monetize your blog with WordPress plugins. For a blogger who’s just starting out, Google Adsense is the best way to monetize your blog even before it has enough traffic for you to start selling ads. You don’t require to have a great deal of traffic to run Google Adsense and while it may not pay for much more than a few cups of coffee at the start, you’ll see your Adsense revenue increase slowly as your traffic and rankings increase. 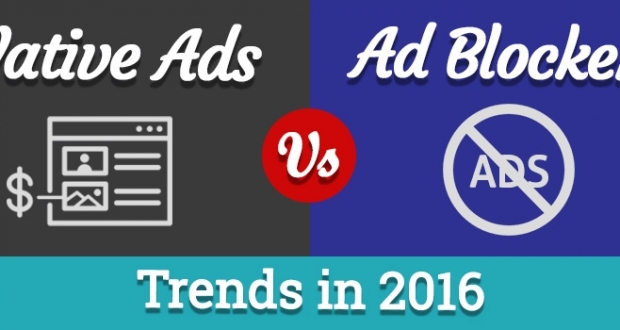 To leverage your Adsense ads, however, it pays to understand which keywords pay better and where to place your ads to boost clickthroughs and revenue. The best way to start would be to install a theme optimized for Adsense such as the CTRTheme from WPeka Club. This theme allows you to get awesome click-through rates because it follows Google AdSense placement recommendations. If you don’t use a theme optimized for Adsense, you can also use the Google Adsense Plugin, which is the official AdSense Plugin from Google or the WP Adcenter Plugin, that allows you to place banners anywhere you want to. If you’re an intermediate or veteran blogger that gets thousands of unique visits to your blog, you can probably successfully sell advertising or affiliate products on your blog. If you want to display ads or affiliate banners, one of the most versatile WordPress plugins to use is the WP Adcenter plugin because you can use it to create Ad Zones that can display one banner at a time that rotates, or can hold multiple banners which display at the same time. 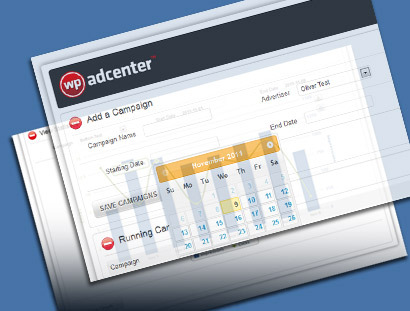 The WP Adcenter Plugin also offers detailed statistics for every campaign you create, the graph shows impressions and clicks. Go here for detailed instructions on installing and using the WP Adcenter plugin. Remember that the most successful affiliate marketers also have massive email lists that they send out promotions and recommendations to. In fact, their list is their main source of revenue, so anyone who wants to be successful in affiliate marketing must have a list. If you want to get started building a list, the Easy Subscription Widget plugin can help you do that. It integrates with all popular email service providers like Aweber, Mailchimp and Campaign Monitor and can be positioned anywhere on your site as a widget. If you’re using Mailchimp to build a list, you can also use the WP Exit Popup plugin that only shows when a user is about to exit your site. 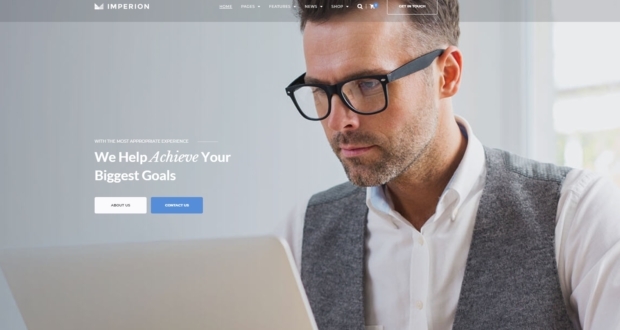 It integrates directly with Mailchimp and allows you to display a subscription box or special offers to visitors leaving your site so you can boost your leads and conversions. 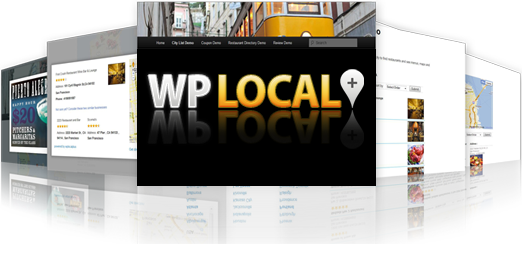 Another way you can monetize your WordPress blog is by creating a directory for local or business listings. 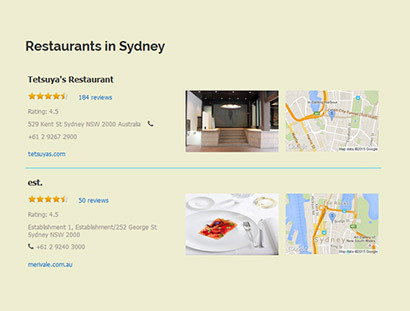 For instance, if you publish recipes or restaurant reviews on your blog and get a lot of traffic, the WP Local Plus plugin can help you create a fully-automated local business directory for local restaurants in your city, with Reviews, Business Listings, Coupon Offers and Maps. This completely responsive plugin will create powerful content by fetching live local data and making it available on your WordPress site. If you want to go beyond just local listings and charge for sending traffic to businesses, the WP Business Listing plugin will help you do that. It lets you charge users via Paypal, for listing their businesses in your directory, and helps you monetize your blog. 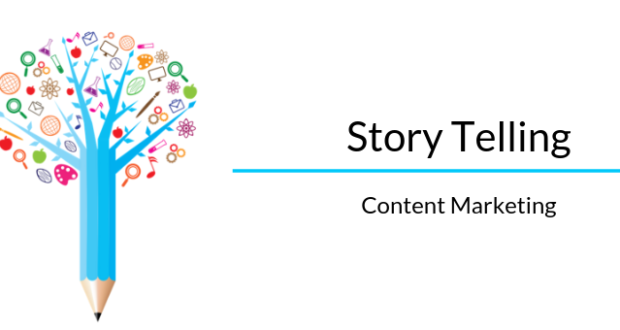 If you write a niche blog that gets a lot of traffic, you probably have agencies writing to you, to ask you if they can sponsor a post on your site. 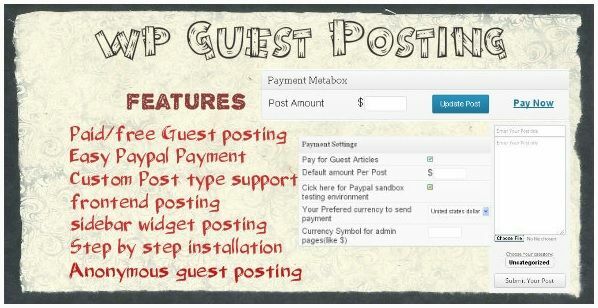 If you want to scale up your sponsored posts and automate the posting and payments, you can use this great WP Guest Posting plugin from CodeCanyon. It’s not free, but for $19, you can allow your blog visitors to submit posts from the frontend and submit their payment via Paypal. 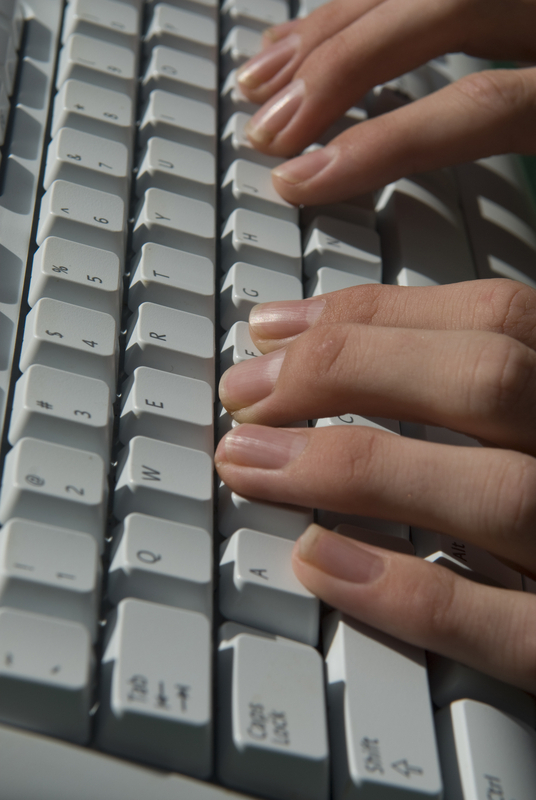 You can then approve or reject the post depending on how suitable it is for your site. When accepting Sponsored Posts, keep in mind that you need to maintain a certain quality of content on your site, so that search engines and visitors continue to enjoy your content. 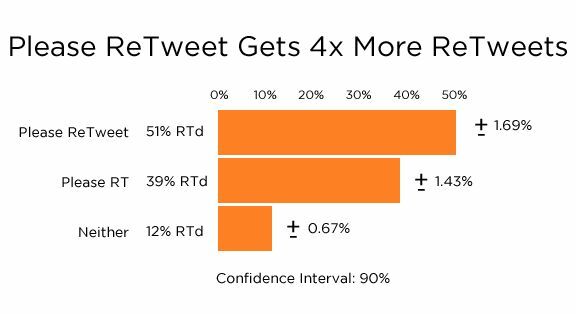 If your content quality decreases, so will your rankings and traffic. A lot of companies use blogger outreach to get product reviews during new launches. If you want to use product reviews to monetize your blog, you should install a plugin like All In One Schema Rich Snippets. This plugin pulls in your review metadata and displays it as a rich snippet in the search engine results pages. Rich Snippets are very interactive and have photos, star ratings, price, and author to let you stand out from competition and improve clickthroughs. Here our complete guide on how to use rich snippets in WordPress. If the content you write is so good that people will pay to read it, you could consider charging them to access it with a membership site. You could also run a membership site to create a community and give existing customers access to exclusive content, trainings and downloads. If you want to setup a membership site for any reason, a great plugin to help you do this is the Paid Memberships Pro plugin. It is a free plugin that allows you to set up unlimited membership levels and provide restricted access to members-only content. It integrates with the most popular payment gateways and works with any theme you want. You can set up the membership levels that best fit your business, whether they are Free, Paid, or Recurring Subscriptions. You can also offer Custom Trial Periods (Free Trial, Custom-length Trial, ‘Introductory’ Pricing). If you want to sell products from your WordPress blog, you can do that by setting up an entire ecommerce shop on your blog. 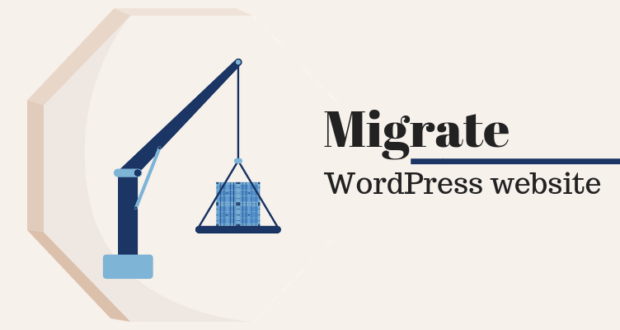 There are a number of excellent WordPress plugins that make it very easy to set up an ecommerce site. 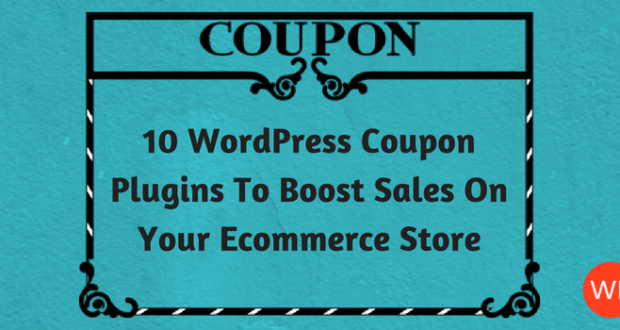 One of the most popular plugins that actually powers 30% of all online stores is WooCommerce. It gives you endless flexibility and access to hundreds of free and premium WordPress extensions. WooCommerce allows you to sell both physical and digital goods, offer product variations, instant downloads, and even sell affiliate goods. It also comes bundled with the ability to accept major credit cards, PayPal, BACS (bank transfers), and cash on delivery. If you want a great ecommerce theme for your WooCommerce shop, you can choose from ChimeraShop, ShopXpress and wShop. 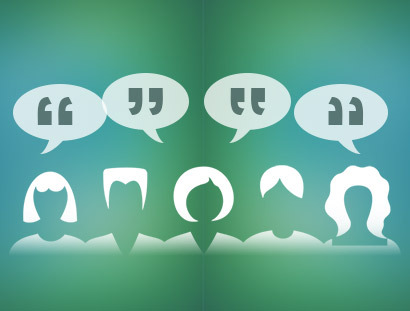 For businesses that don’t want to monetize their blog directly, but instead use it to generate leads and attract customers for their services, plugins that showcase your customer testimonials will help boost leads and conversions. 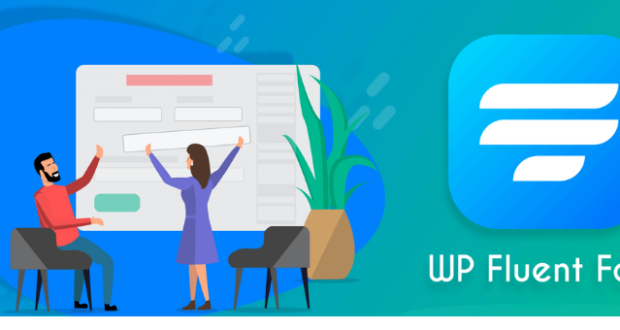 The WP Testimonial Plus plugin makes it easy to showcase your customer testimonials on your WordPress site in a sophisticated and elegant layout. It allows you to choose the profile image and specify the designation of a user giving the testimonial. Visitors who read these testimonials, when looking for the services you offer, are more likely to contact you and start a conversation. I hope you’ve found these WordPress plugins to monetize your blog useful. If you’d like to share more WordPress plugins to help monetize your blog, please do so in the comments below. 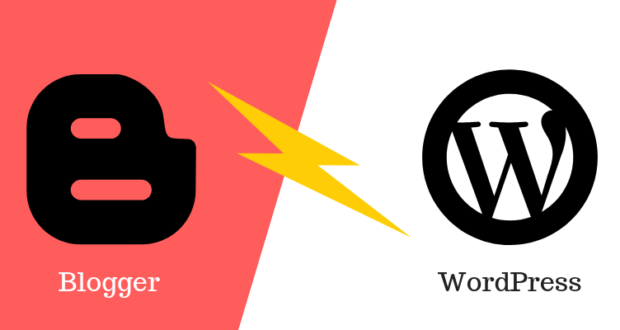 Want to know which WordPress Plugins improve website conversion rates? Click here!